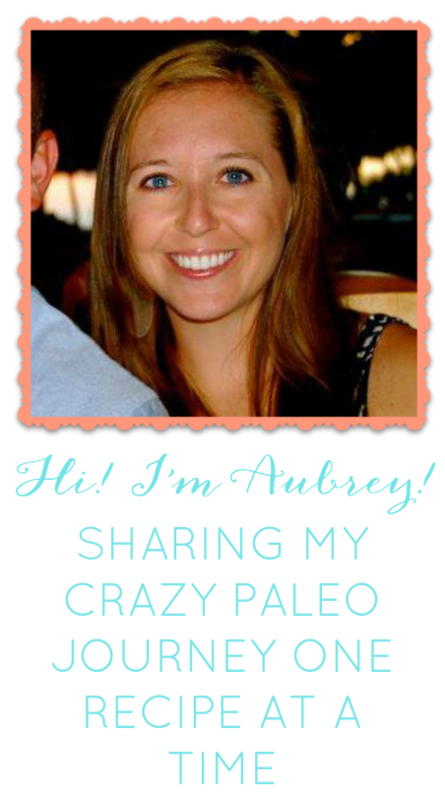 Paleo made Painless: Challenge is Over! Our 30 day Paleo challenge is over! Matt lost 25 pounds and I lost 11 pounds, we both feel GREAT and our workouts have improved. Honestly, this was one of the best decisions we have made. Why one of the best? Because it has changed our lifestyle and our health has improved. We have already decided Paleo is something we want to stick to for the long haul. We learned this is something that is not only sustainable for us, but enjoyable. Yes- we sound like weirdos when we order at restaurants. Yes- we get asked the same questions over and over, for example, "Oh so you eat like a caveman? But I heard grains are really good for you, why are they bad?" Yes- we have limited our options of places we can eat (McDonalds does not have any Paleo choices). BUT everything listed above is worth it when it comes to all the benefits of eating Paleo. We look and feel better. We actually PAY attention to what we put in our bodies. We have learned to cook with cool ingredients. We have gotten great results at the gym (well, at the CrossFit box). We are happier when eating Paleo. We feel satisfied and never guilty about what we eat. So what's the conclusion? We will do our best to eat Paleo forever with a few added cheat days here and there- because sometimes you just need a cupcake or a beer. We have also discussed adding some dairy back into diets. Neither of us have ever had any sensitivity to dairy and we feel that it would be beneficial to add certain dairy items back.